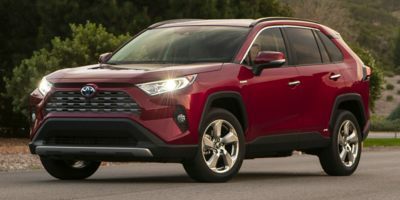 Buying a 2018 Toyota 4Runner, and saving $3750 off of MSRP. 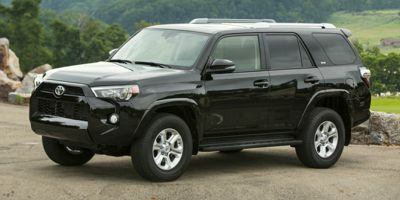 Leasing a 2012 Toyota Highlander, and saving $3000 off of MSRP. They were very pleasant to deal with and we dealt with their Lexus affiliated dealership on several other cars as well. 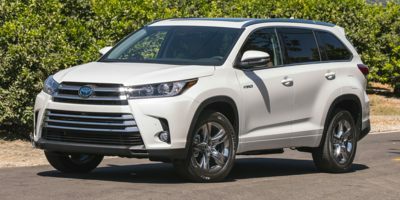 Leasing a 2008 Toyota Highlander, and saving $5000 off of MSRP. I chose my dealer, primarily due to location. I was however very impressed with their service. 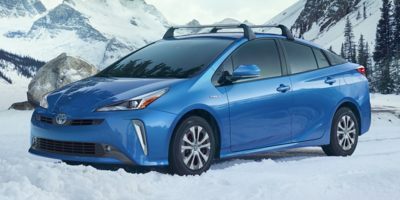 Buying a 2012 Toyota Prius, and saving $1000 off of MSRP. 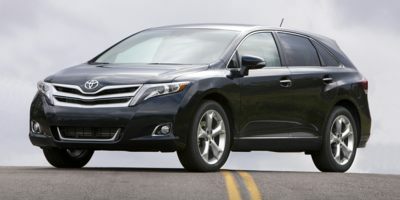 Buying a 2012 Toyota Venza, and saving $2000 off of MSRP. Choose NorthWest toyota because of the great reputation they have (even though I dont live in the Brampton area) and wasnt disappointed. Make sure you take full advantage of the manufacturers' overstocks. Work with sales manager /car cost canada contact. I bought my other vehicles from the same dealer and I like their service. We chose Venza as we were looking for a reliable crossover vehicle for our family. I did my studies with CCC,went to dealer with my price and it didn't take us more than five minutes to finish the deal and the manager told us that he wished more people would have done studies like that so that the process is easier for all of us. Btw it was my second time taking benefit of CCC wholesale price. Thank you for making it hassle free. Leasing a 2009 Toyota Venza, and saving $2000 off of MSRP. I bought a Camry at this dealership 10 years ago and still drive it. I have always had good service and feel that I have been treated well so it was natural that I should include them in my search. 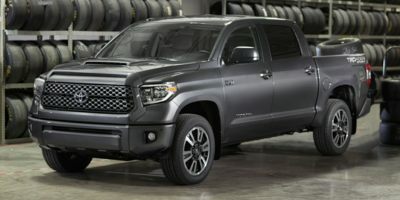 For the same price quoted to me by a recommended dealer, my accepted lease with Northwest Toyota also included four winter tires, four rims, and a set of rubber mats. In negotiating, I mentioned up front that I had the wholesale price of the car, was asked what I wanted to pay, they countered, and we virtually split the difference. 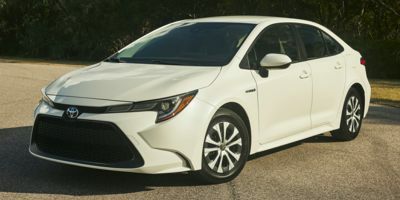 Northwest Toyota was very familiar with Car Cost Canada's report and they were willing and cooperative to reach an acceptable price. The dealings took about ten minutes from start to finish. 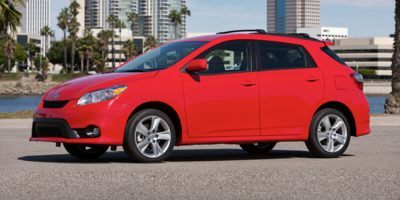 Buying a 2012 Toyota Matrix, and saving $1500 off of MSRP. Very good dealership to deal with. Nick was very professional, we had few phone calls and agreed on car price during the call. When I went there all papers were ready to sign and Car was delivered to me in 2 days. Toyota Matrix is a great little stylish car for my daughter. The service from start to finish was easy going with no pressure. They even drove me to a hyundai dealer to compare my other possible Choice. Now that is a salesman. Initially, I wasn't looking for a hatchback or cross-over, but a sedan. It was first suggested to me by my sister, then the consultant, Lisa mentioned she wondered whether I had considered something other than a sedan. Actually, it might be that I had done my research and appeared to be quite decided on a sedan, but if she had suggested the benefits of such a vehicle, I might have been persuaded earlier to look. With the wholesale reports, at least I knew ahead of time what to expect. The main thing was that I just needed to test drive. Since the time in needed the vehicle coincided with the winter and the changeover of model years, it was not a bad time to be looking... so at least the heater can be tested and the performance of the vehicle in snowy conditions can also be checked out. That's where the broker, Lisa was very helpful, since she deals with a variety of brand dealerships and has many connections with various across the GTA from her 20 years of experience. Lisa kept in regular touch with me to guide me through the process, since this was the first car I ever bought for myself. It was indeed a big deal for me. She was also useful to tell me the pros and cons of additional accessories I was considering, such as "stone guard" for the hood, or snow tires. We did manage to whittle down the choices and the main reason I picked the Matrix was the cargo compartment. It was suited to my needs to transport both walkers for elderly parents and moving a college-aged daughter in and out. It is also easier to clean because it is not carpeted. However, I think I'll have to find something to keep cargo from sliding around the more slippery surface! I was also looking for fuel efficiency and this seemed to fit the bill, as well as my approximate budget. The only thing that I think I could have considered is another similar vehicle but with a much bigger view out the back window. I find the Matrix rear window is at least 25-30% less than what it should be via the rear-view mirror. It's good to talk with the contact person recommended in the report. We offered 3% above dealer cost and they accepted. 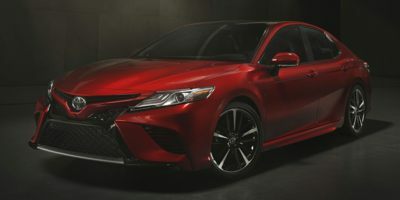 Leasing a 2012 Toyota Camry, and saving $2500 off of MSRP. Buying a 2009 Toyota Camry, and saving $4000 off of MSRP. Use the wholesale price + $ 300 - $ 500 from Carcost and stay firm with the price in the negotiation. I did that twice in two weeks and brought a car for myself and one for my friend with the wholesale price. I used dealfinder.org to secure fixed markup over dealer cost (in this case $800). Freight is also marked up by about $100. Buying a 2008 Toyota Camry, and saving $2000 off of MSRP. First(and last) advice - visit carcostcanada prior! The wholesale price report offered me a baseline price. I paid around the wholesale price. Note, there is still margin on the wholesale price listed here. 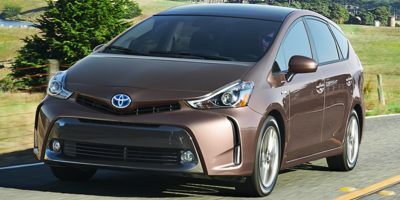 Leasing a 2012 Toyota Prius V, and saving $1500 off of MSRP. Lisa was very pleasant, knowledgeable,very helpful. We enjoyed dealing with her! We are very happy with the service and savings provided! Will recommend to family and friends. GETTING A GOOD SALESPERSON IS AS IMPORTANT AS THE CARCOST REPORT. STRONGLY RECOMMEND THE SALES PERSON...GOOD LUCK! Leasing a 2009 Toyota RAV4, and saving $3000 off of MSRP. Very helpful dealership and sales rep.
Leasing a 2010 Toyota RAV4, and saving $1000 off of MSRP. Though the 2010 Rav 4's have already been on the dealership lots for more than 2 weeks, CCC did not update the prices. Is that because those vehicles were display stock? We got a better deal because of [it being a] group buy. Toyota has 0 rate for 3 years. It is good for me. Easier with no haggling at a dealership. Had a good repor with representative. She answered all concerns and questions. After the car was dropped off at my residence, Lisa came by to make sure everything was just right. She went over all the paperwork and showed me all the accessories on the vehicle. She made it a very pleasant buying experience. I will recommend her services to anyone looking to purchase a vehicle. Sales representative was very familiar with Car Cost Canada and without any trouble accepted our offer of 3.5% above dealer cost. Excellent Service, minimal negotiations and straight forward transaction. Excellent service. 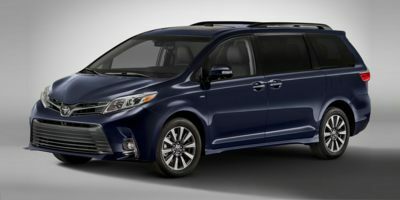 Buying a 2011 Toyota Sienna, and saving $4000 off of MSRP. Always mention your trade in last. the wholesale report was perfect!!! 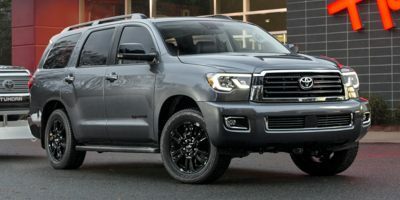 Buying a 2010 Toyota Sequoia, and saving $4000 off of MSRP. Always do your homework (shop around). I've been to 8 dealerships and Northwest Toyota was willing to go the extra mile. After showing my wholesale price report and demanding that I save $4000 off the price, Tony was willing to have me drive off with $3500 in savings. Know exactly what you want - options and packages, colour, etc. - before you go to the dealership. 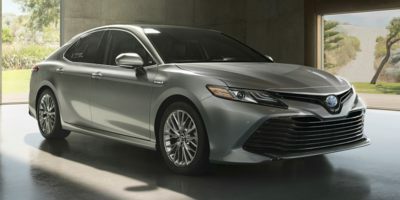 Knowing the invoice cost and info from this site, decide on your price, then go to the dealer and if they give you your price or better, go for it - there is not much wiggle room on these Camry Hybrids, so forget about the ego trip of squeezing an extra $100 or $200.